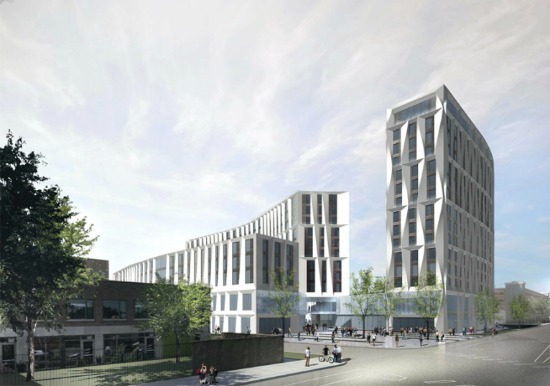 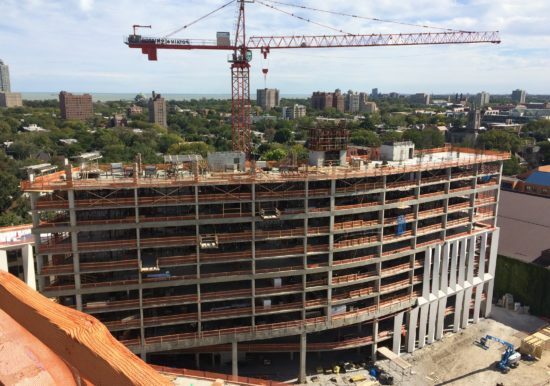 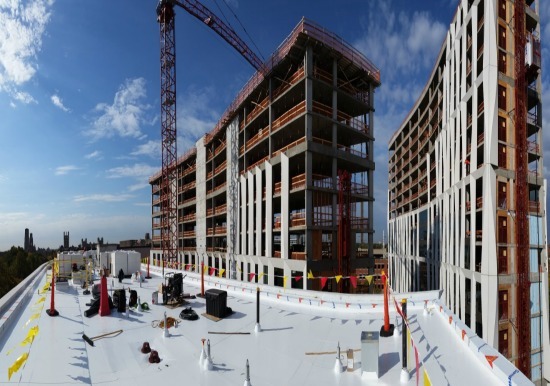 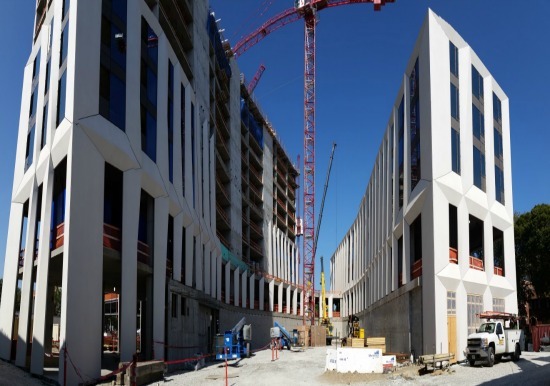 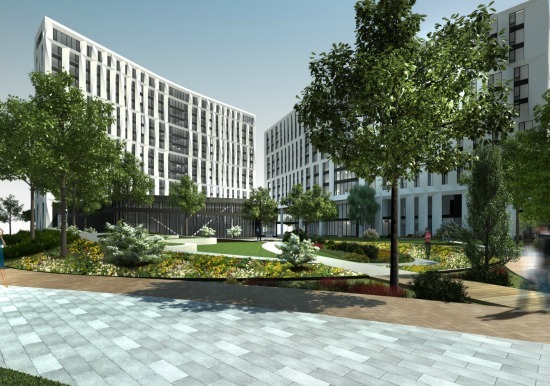 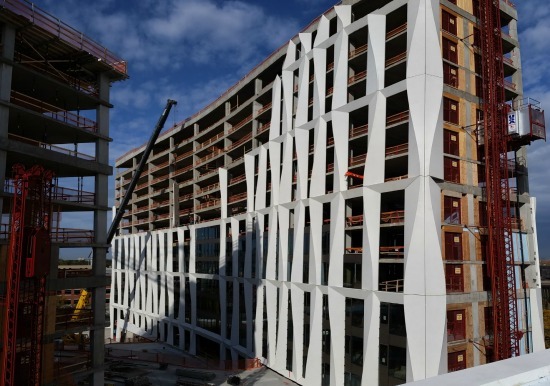 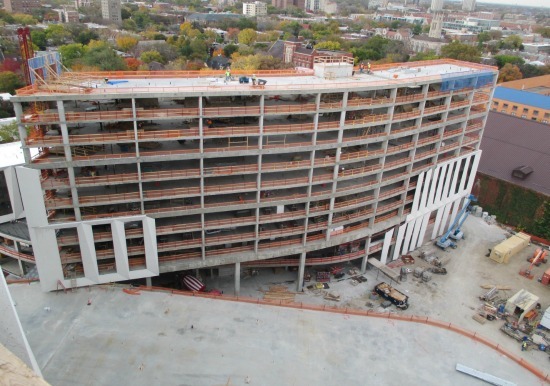 ZS was retained by the University of Chicago to perform Building Envelope Commissioning (BECx) for the new Campus North Residential Commons and Frank and Laura Baker Dining Commons. 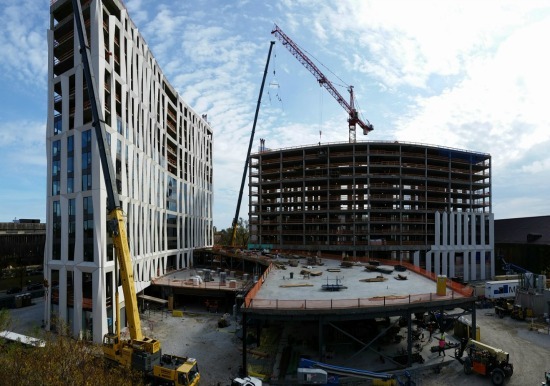 ZS worked alongside the collective design-build team of Studio Gang Architects and Mortenson Construction Company, with ZS’ scope of work including Design Phase, Pre-Construction Phase, Construction Phase, and Occupancy & Operational Phase services. 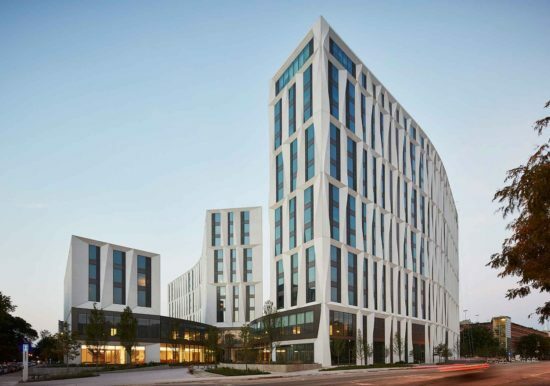 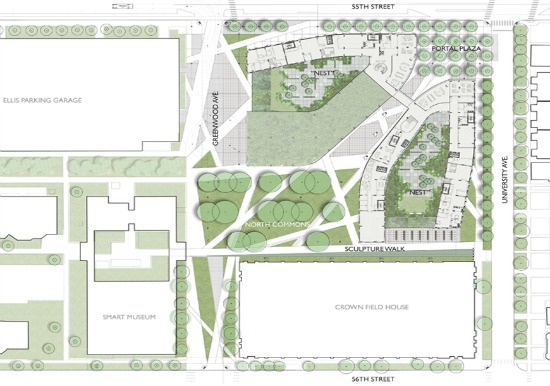 Located on the north end of the Hyde Park Campus, the residential commons includes a 4-building complex with the buildings ranging in height from 1 to 14-stories.